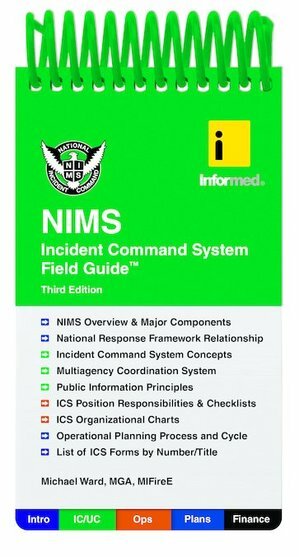 An essential tool for Law Enforcement, Fire & Rescue, First Responders, EMS personnel, nurses and physicians. 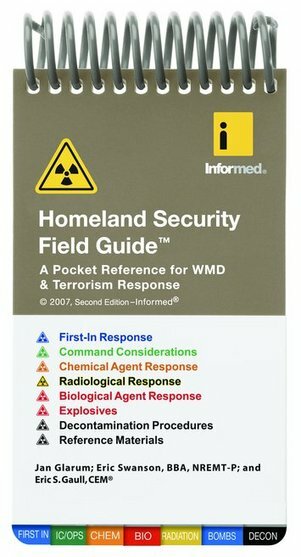 This handy pocket guide is only 3" x 5", fits easily in your pocket, has color-coded tabs, and contains the latest information for WMD and terrorism response. 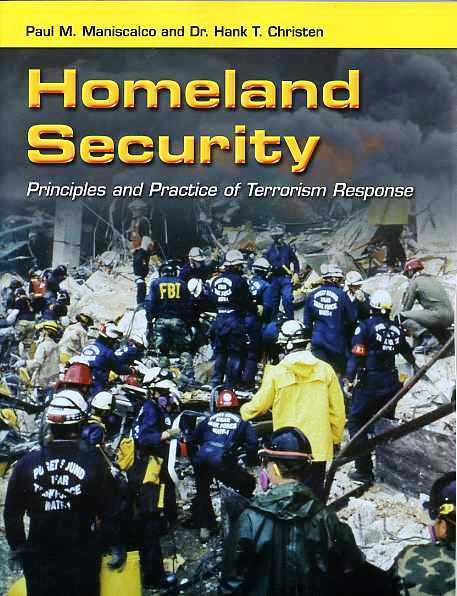 Includes: chemical diagnosis guidelines, suspicious packages, explosives, incendiary compounds, booby traps, suicide bombings biological agents, such as anthrax, Ebola, Q fever, smallpox, tularemia, cholera, plague, hemorrhagic fevers, ricin, blister agents, nerve agents, cyanide, ammonia, phosgene, chlorine, mustard, Lewisite, Tabun, Sarin, Soman, VX, and much more!